Many years ago I read an article about the differences between the way French and American women approached aging. It really struck a chord, and I decided – in my early 30’s – that I would try to keep that in mind as I got older (I couldn’t find that specific article, but this one is pretty close). Of course I don’t remember every detail, but the thrust of the article was this: that French women (in general) tend to embrace the age that they “are”, as opposed to employing drastic and artificial measures in an effort to look years (or even decades) younger. This doesn’t mean that they no longer care about their appearance, or stop maintaining a beauty regime. But instead of fighting the process they embrace it, enhancing their features instead of trying to alter them. They dress for their age and wear makeup that’s soft and appropriate. And the “anti-aging” steps they do take are strategically designed to look as natural as possible. 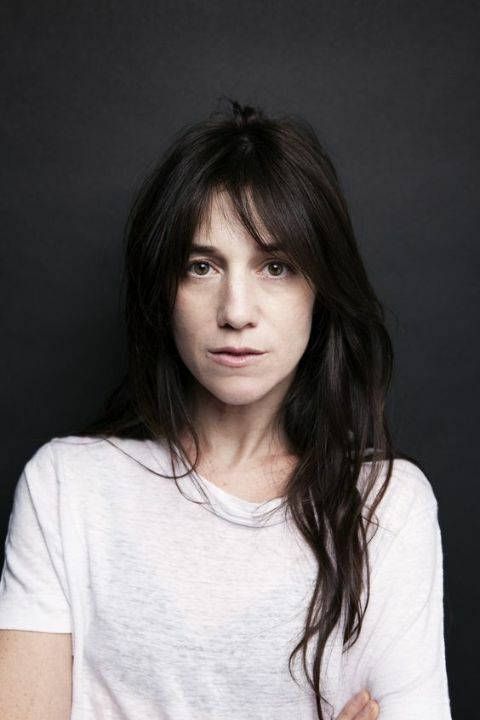 Which brings me to today’s style icon, Charlotte Gainsbourg. I don’t remember where I first discovered her, but I DO remember being completely struck by how beautiful, chic and utterly “French” she looked. 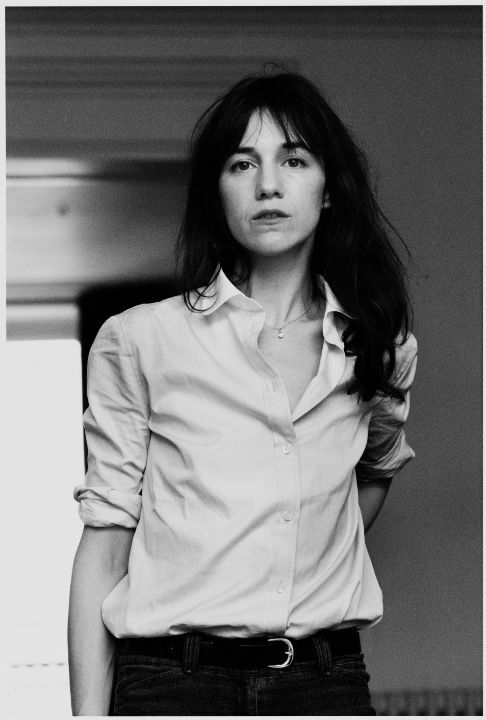 I immediately started to read up about her, and learned that she is the daughter of none other than Jane Birkin – a style icon in her own right (and yes, the inspiration for “that” bag). I’ve been a fan ever since, and for years now count her as one of my top inspirations when approaching how I get dressed. Enjoy these fabulous photos – I think you’ll agree that she epitomizes everything one associates with French style! Amazing, right? Do you agree with me on the French? Who inspires you as you get older? Please share (and follow my Pinterest board for more style icons)! Love, Style AND Bad Habits. Channeling MY inner Sheri Silver. + your amazing ability to, talk to me, “capture me,” in your writing.